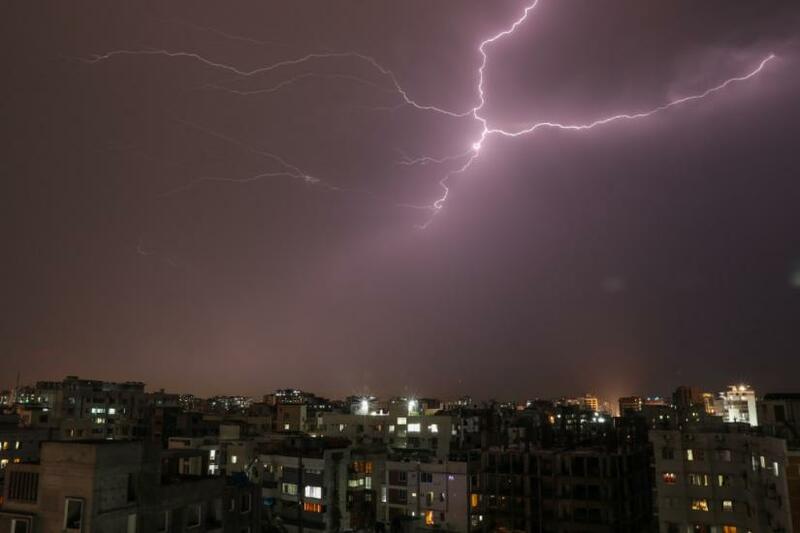 Nor'westers cause considerable damage to life and property and are known as Kalbaisakhi or the calamity of Baishakhi, the month of April–May is the prime season for lightning strikes in Bangladesh. While nothing is fail-proof (and you should never underestimate how dangerous it can be), keeping these safety tips in mind should help minimize your risk of getting struck. Before venturing far from the safe shelter (like the cottage), take a look at the weather forecast first. Postpone your trip or activity if there are predictions for thunderstorms, and don’t go outside if one hit. The worst place to be during a lightning storm is outdoors, so if you find yourself outside when you hear thunder, follow the 30-30 rule: when you see lightning and then hear thunder less than 30 seconds afterward, head indoors as soon as possible and be wary of resuming any outdoor activities for at least 30 minutes after the last clap of thunder. If you’re inside before a storm hits, disconnect electrical appliances like radios and television sets and avoid touching or using electronic equipment, as lightning can travel through them (except battery-operated appliances—those are okay). Although they’re less common nowadays, make sure you don’t use corded landline phones (wireless ones are fine). Try to avoid concrete structures because lightning can travel through metal wires or bars in concrete walls or flooring, and if you’re outside, keep away from lawnmowers, golf carts and clubs, metal fences, motorcycles, and bicycles—they’re all excellent conductors of electricity. Whether you’re indoors or outdoors, touching water is dangerous during a lightning storm, so refrain from doing anything that involves coming into contact with it. Lightning can travel through plumbing, so don’t do anything that involves water taps like washing the dishes or taking baths or showers during a storm. If you’re outside, don’t go boating or swimming, and if you’re already in the water, get to land as quickly as possible. If you do find yourself outside and don’t have any safe shelter to get to nearby, don’t stand near tall objects or anything made of metal. Avoid being the highest point in an open area (i.e., holding an umbrella or a fishing rod) and crouch low with your feet together, keeping as little of your body touching the ground as possible.